Playing at online casinos will be a revelation if you’re a newbie to the world of internet gambling. You can play anywhere you like, at any time of the day or night, for just a few seconds if you want or for hours on end without any noisy crowds or scary etiquette to deal with. First things first, always make sure you choose the right casino to play at. That might not be as easy as it sounds. You can’t just go online and choose any old operator – you have to take the time to do your research first and determine whether they’re reputable, fair and trustworthy. You don’t want to get scammed and lose all your hard earned cash, so you need to look for legitimate casinos with fair games and a fair chance of winning. You also need to check that your winnings will also be paid out quickly so you aren’t left hanging on waiting for the cash. Always check that your preferred casino has a license from a reputable body like the UK Gambling Commission or Malta Gaming Authority, and also has a seal of approval from eCOGRA. If you’re serious about making money from your online gambling, accept the gifts that your casino offers you. Online casinos these days offer a host of attractive bonuses and promotions to entice new customers to register for their services and also to persuade their existing players to stay loyal. These gifts aren’t a trick and they’re well worth taking (as long as you understand the terms and conditions associated with them). There’s no better way to boost your bankroll. Before placing your first wager in any online casino you’ll need to deposit funds, and that means choosing a banking method. When you’re making your choice, you need to choose a method that’s secure and reliable. Some of the available options include debit cards, credit cards, pre-paid cards, w-Wallets and bank transfers. 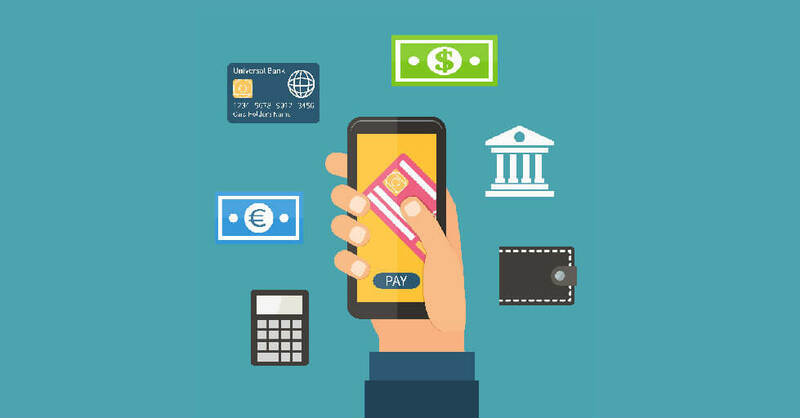 The most popular methods are usually debit and credit cards but there are lots of other methods to consider, and some actually come with special bonuses for using them. It’s worth checking it out and seeing which is the one that best suits you. Assuming you’ve now registered with your chosen online casino and you’ve made your first deposit, you’re now ready to start playing. So, which game will you choose? There’s an enormous selection to pick from at any casino, all with their own odds and rules of their own. It’s easy to get overwhelmed by it all, so just choose a single game that you can focus on and concentrate on learning everything you can about playing that one game. 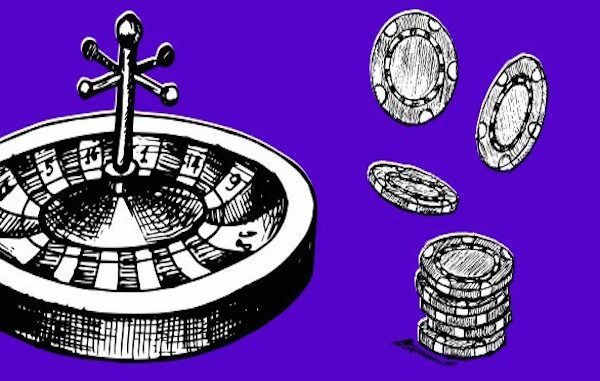 It’s wise to start with either a game you’re familiar with, or, if you aren’t familiar with any then opt for one of the games that is simple to get to grips with such as roulette or keno. Now you’ve picked a game to focus on, learn everything you possibly can about it. Read articles about it, read about strategies, look at odds tables and ask other people for their advice about how to play. The more knowledge you have about the game, the more confident and relaxed you’ll feel and that’ll give you a better chance of success. Yes, you’ll win sometimes, but you’ll also lose sometimes too, so make sure you never gamble with amounts you couldn’t afford to lose. Think hard about your budget before you bet. How much can you afford to wager overall? How long must your bankroll last? How much can you afford to lose? When do you decide to stop playing, even if you’re on a winning streak? You need answers to these questions before you ever step up to the table. Then, of course, you need to adhere to that decision when you’re playing. Having the right attitude to losing is just as important as any other element we’ve discussed here. Think of it as paying for an entertainment experience like going to the theatre or watching a movie. Just the same as spending money on going out for the evening with no returns, online gambling is spending money on having fun with the possibility of returns. If you don’t win, it doesn’t matter, you would have spent the money anyway. If you do win, great, it’s a bonus! Above all else, it’s important to remember you’re gambling online so that you can have some fun! You aren’t doing it as a job, and if you find that it’s no longer fun then it’s time to stop playing. Nobody wins huge amounts straight away. So, take that pressure off yourself, enjoy the games on offer and, who knows, you could be a winner! 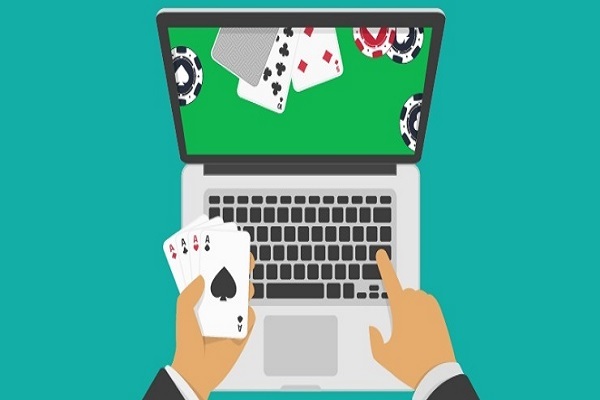 Are Online Casino Games Rigged Against You?